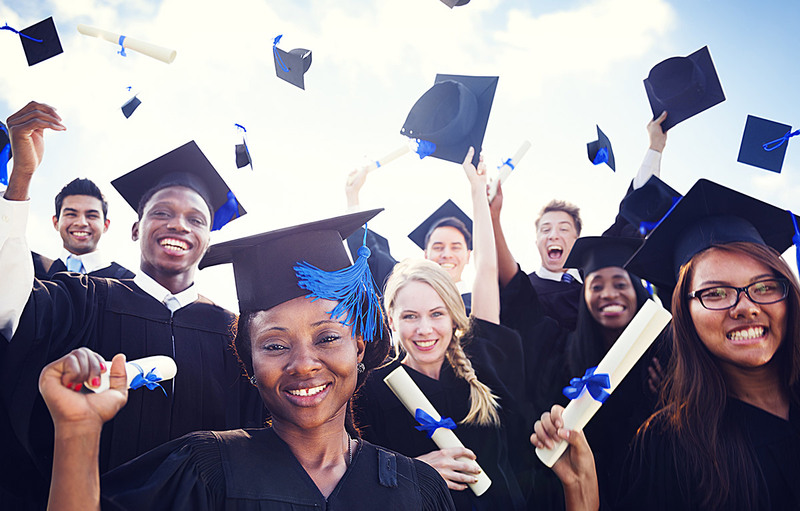 Do you want to attend college, but don’t have a high school diploma or GED? We can help! Earn a Nationally Accredited High School Diploma and start training for a new career now at North-West College! Our Bridge to Success program allows you to finish the classes you need to earn your high school diploma, and give the credentials you need to begin your career education at North-West College. This is not a GED course – it is an accredited high school diploma, administered by Penn Foster High School on campus at North-West College. You can even transfer in credits you have already earned from previous high school or GED work, so you only take the credits you need to earn your high school diploma. Call 888-408-4211 today to speak with an admissions representative and learn more about the program. Schedule an appointment to start the process of enrolling in our high school diploma program. Collect your high school transcripts to determine how many transfer credits you are awarded. Attend classes on campus 4 days a week and become a part of the North-West College campus community. Work through your courses by going through short, easy-to-understand lessons and online tests, which you can complete at your own pace. Engage with your dedicated classroom facilitator who is available to help you succeed. Earn your high school diploma in as little as 12 weeks after successfully completing all program requirements. You’ll then be a high school graduate and can enroll in North-West College. Speak with your Admissions Representative to get started right away! The High School Diploma program is administered through our educational partners at Penn Foster High School and is accredited by the Distance Education and Accrediting Commission and the Commission on Secondary Schools by the Middle States Accrediting Commission.